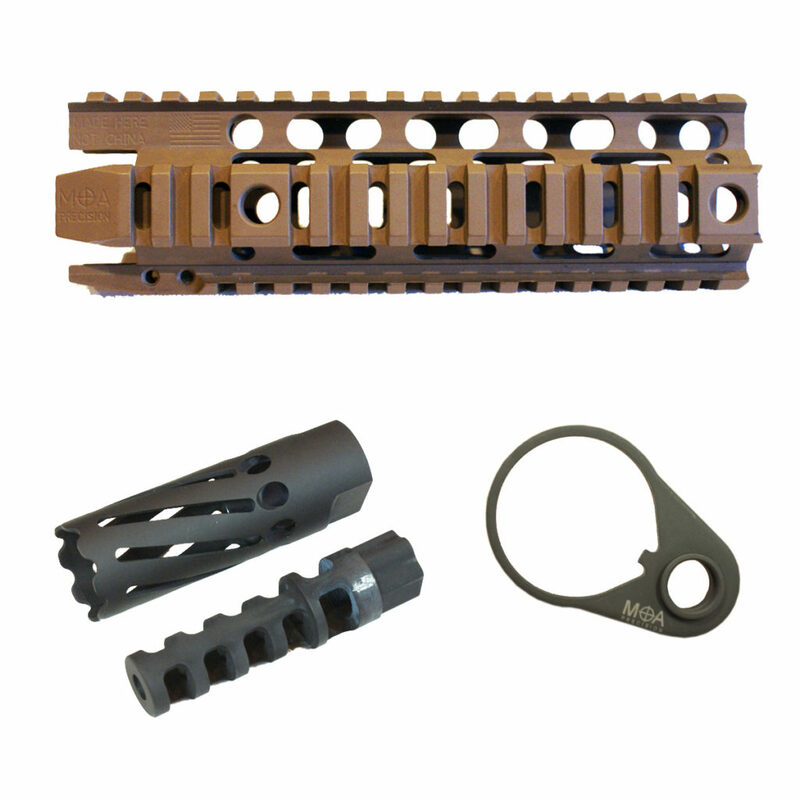 MOA Precision offers state-of-the-art components for the AR platform. The MOA DECIMATOR BARREL, the VECTR RAIL SYSTEM and the MOA QD ENDPLATE are favorite designs for many AR shooters and builders. MOA Precision manufactures and sells individual components and kits for popular competition shotguns. 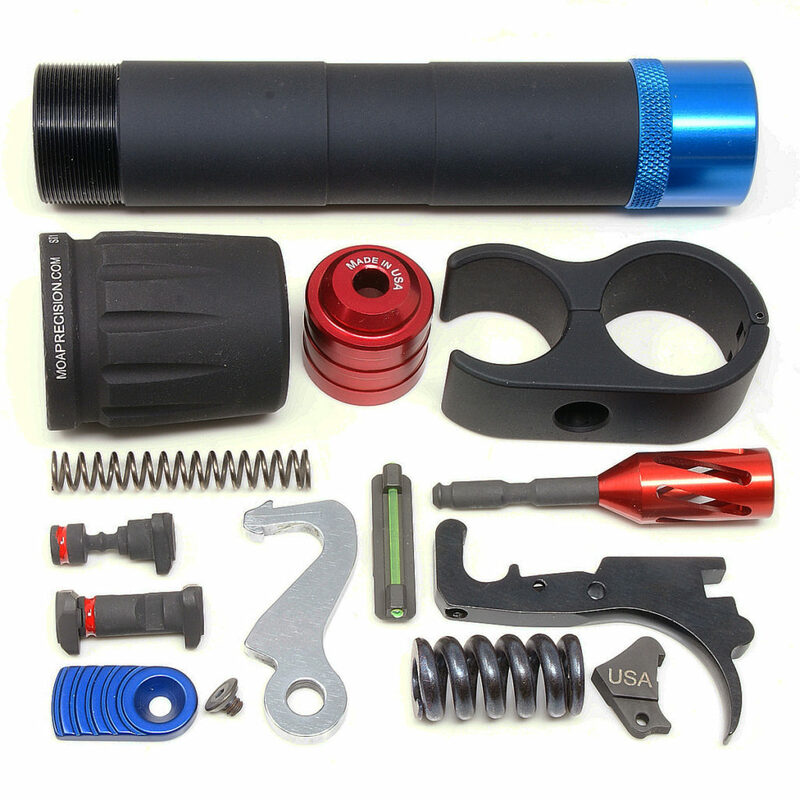 These parts are not just for 922r compliance, but are upgrades designed to give the shooter a competitive edge.